I’m Roberto Del Real Jr a.k.a PopotePower a.k.a STRAWS. I’m a Junior majoring in Advertising and minoring in Creative Writing. Below I am submitting cover artwork for three songs that I have created for two artist named NameSake and Pinkcaravan! VROOM VROOM is a track produced by NameSake. 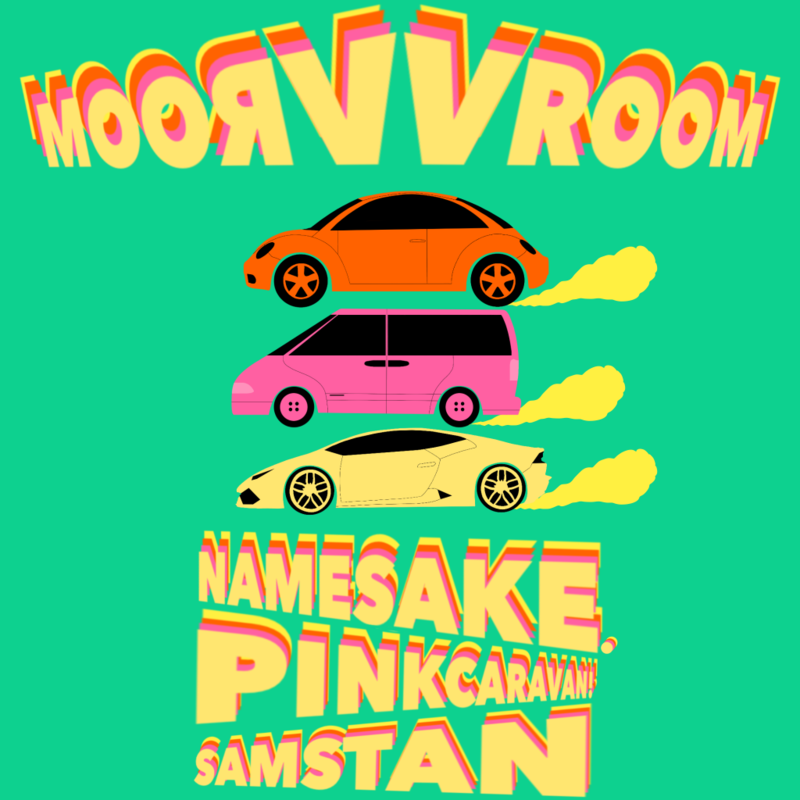 featuring Pinkcaravan! And Sam Stan. VROOM VROOM had gone #2 on United States Viral 50 on Spotify, #1 on Fresh New Finds on Spotify, and now has over 400K streams. 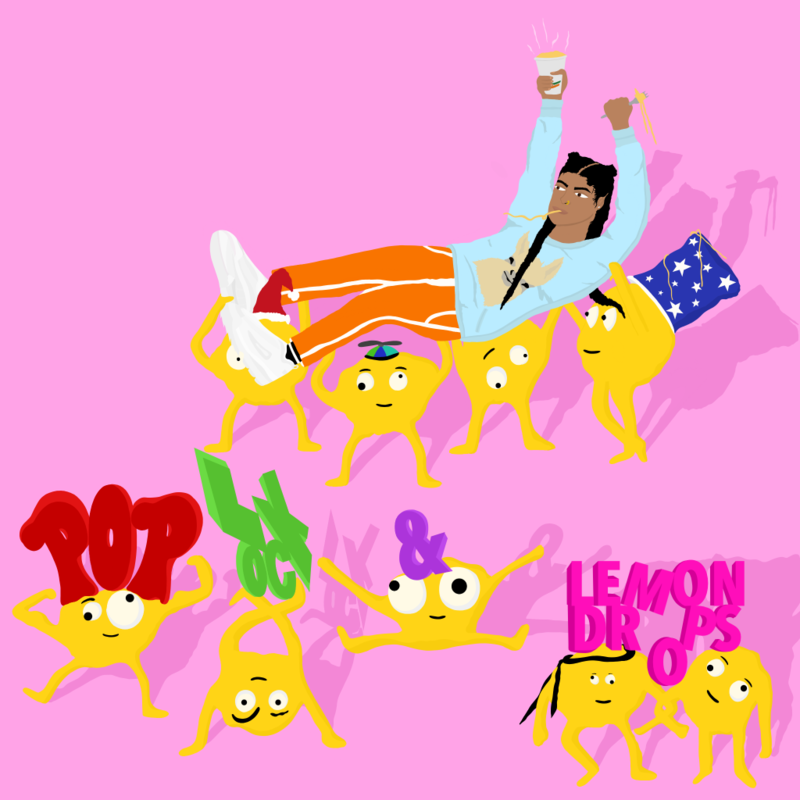 Pop, Lock and Lemon Drops and David Was His Name both by PinkCaravan! 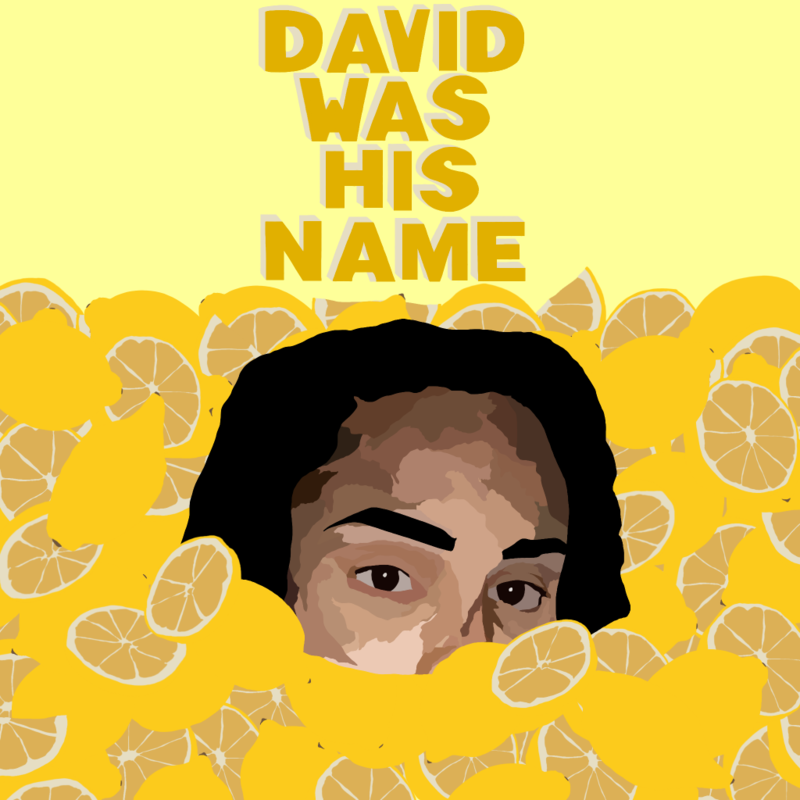 All three covers I have created for these three songs is straight out of the world I live in my imagination which is colorful, vibrant and energetic. Being the CREATIVE I am, when I’m not creating I’m watching movies and reading hoping to be inspired.